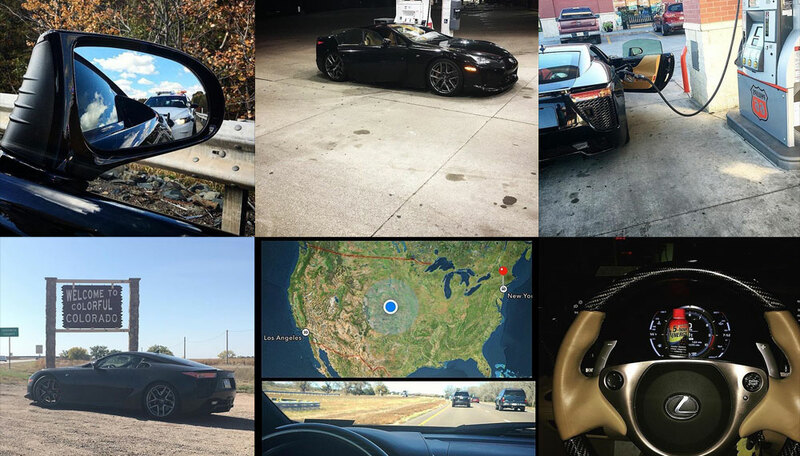 A Lexus LFA is heading across the USA this weekend, as the folks at Precision Concierge have been tasked with driving the supercar from New York to Los Angeles for a track event on Sunday. You can follow the journey on our forums as we post live updates — I also recommend following PCNY on Instagram. Should be quite the adventure!